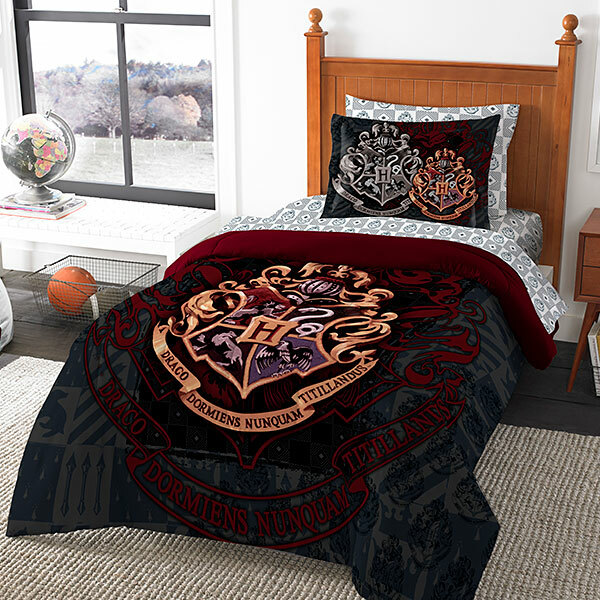 The Hogwarts Bed-In-A-Bag is all you need to feel like you are rooming at a wizard school. 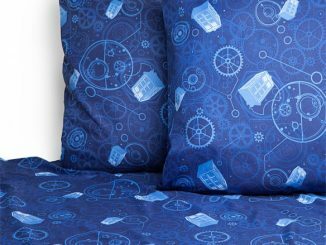 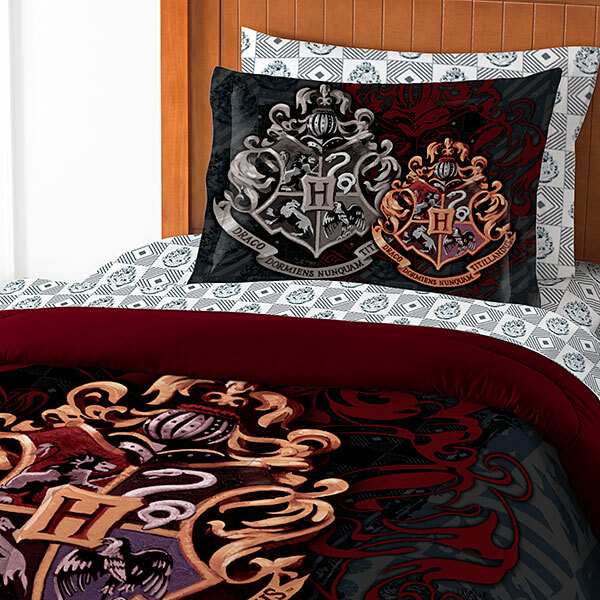 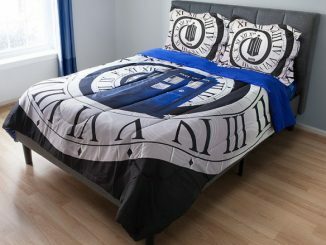 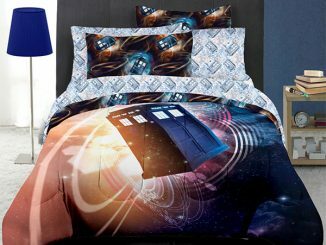 Both the sheets and comforter feature the Hogwarts crest all over. 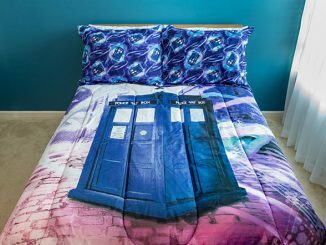 It is available in Twin, Full, Queen, and King sizes. 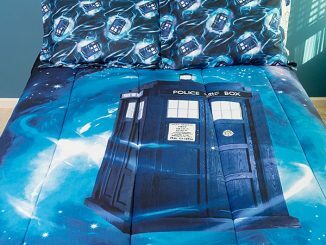 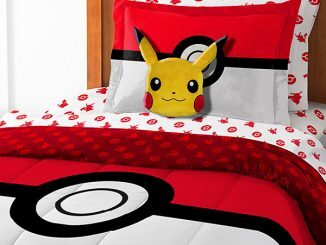 The sheets are 100% cotton. 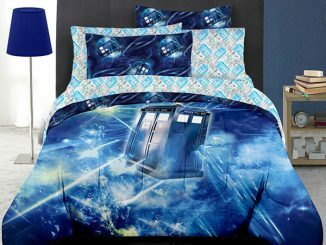 Twin includes comforter, fitted sheet, flat sheet, pillowcase, and standard sham. 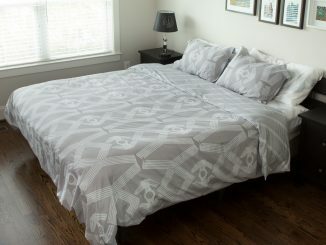 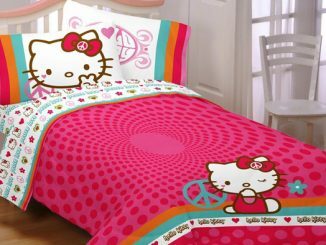 Full, Queen, and King include comforter, fitted sheet, flat sheet, 2 pillowcases, and 2 standard shams. 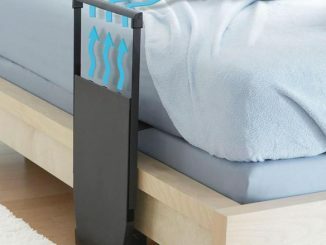 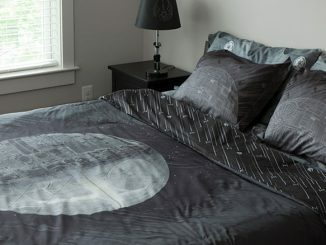 Only $79.99 – $109.99 from ThinkGeek.com.